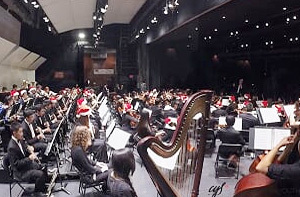 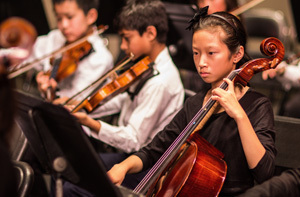 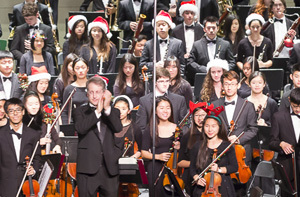 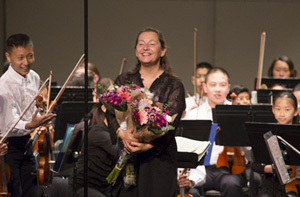 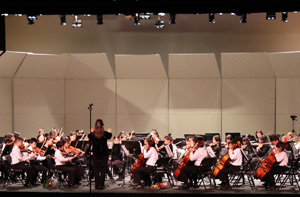 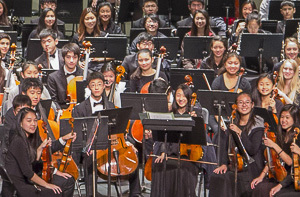 The California Youth Symphony is dedicated to the artistic development of a new generation of musicians and to building audiences to support them. 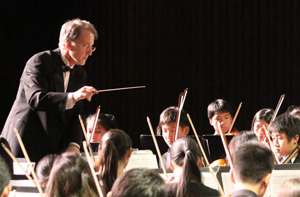 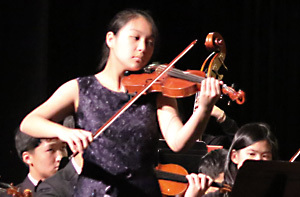 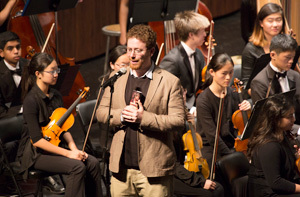 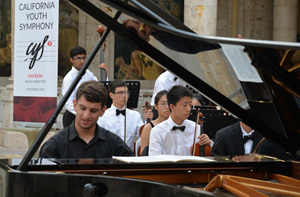 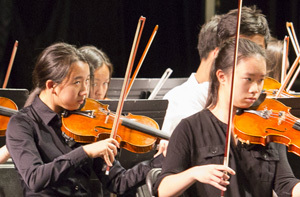 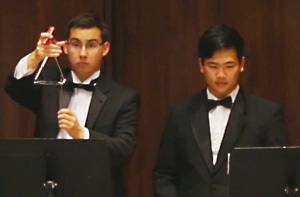 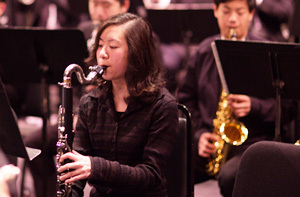 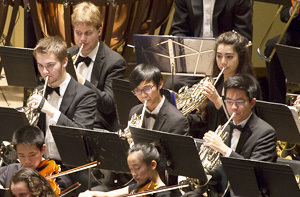 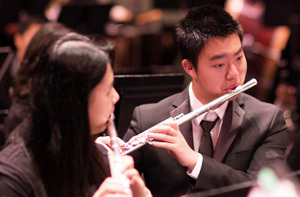 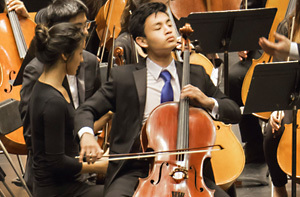 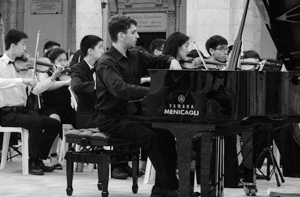 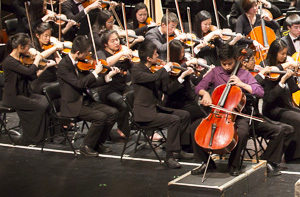 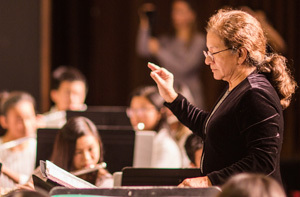 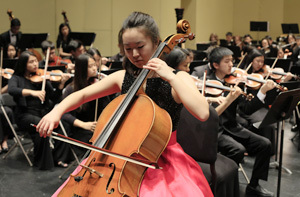 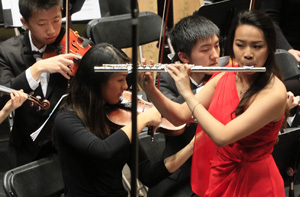 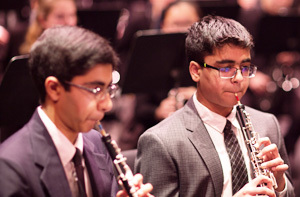 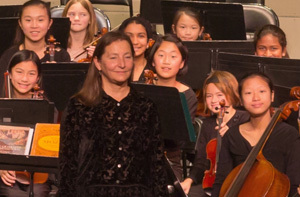 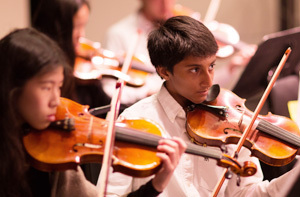 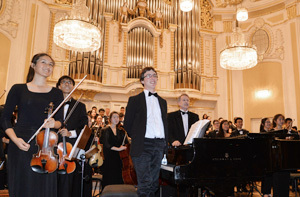 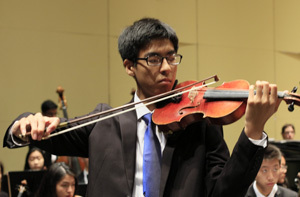 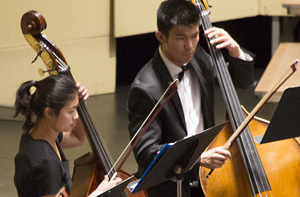 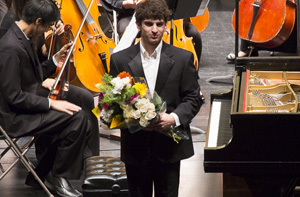 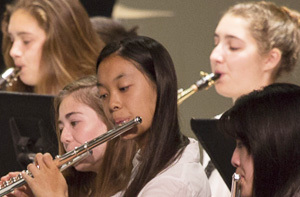 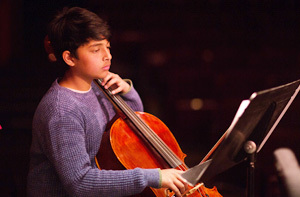 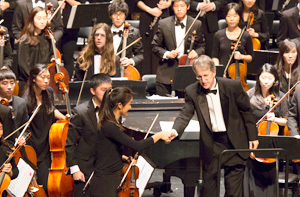 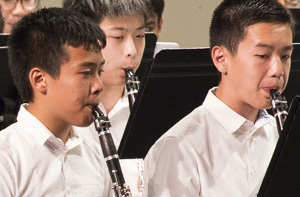 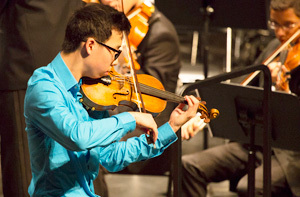 As a member of the California Youth Symphony, you will receive invaluable training, have wonderful opportunities to enhance your musical growth, experiment, study new works, develop leadership skills, and perform at a high level of excellence some of the great repertoire required of a musician today. 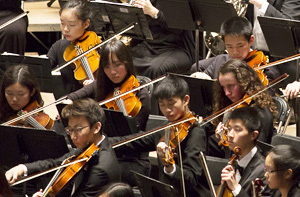 The application for Entrance Audition into the 2019-20 CYS season is now CLOSED. 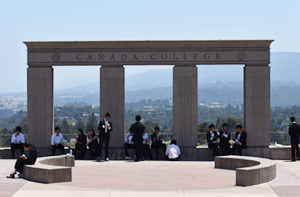 If you are interested in being added to our WAITING LIST, please complete the form below. 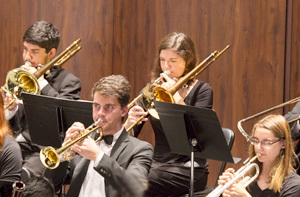 We will contact you should an opportunity arise. 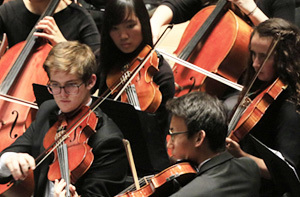 The size and strength of our applicant pool precludes us from admitting all of the great applicants whom we envision thriving in our organization. 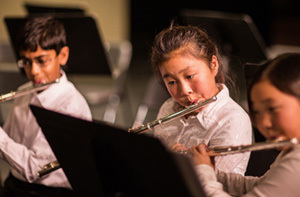 Creating a waiting list allows us to select additional students who will compose our season roster, if space allows, following the May 15 registration deadline. 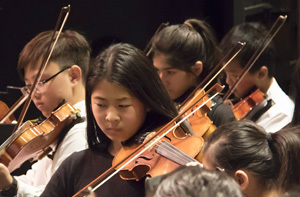 After the May 15 registration deadline passes, we will evaluate the size and needs of each of our ensembles and see how we can meet those needs. 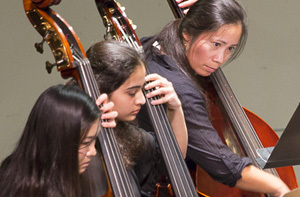 We also encourage you to continue checking our website for specific openings that may become available. 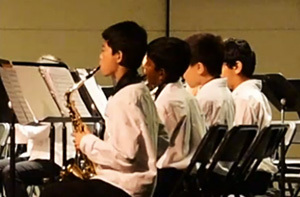 The audition fee is $30.00 for each musician. 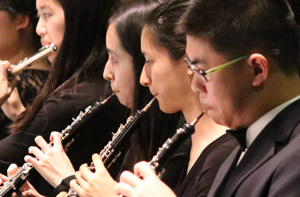 Should you receive an invitation to audition, the application fee is non-refundable and must accompany your application submission in order to complete your registration. 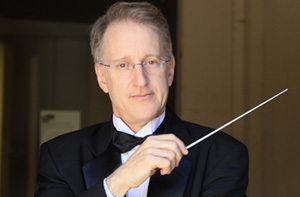 Payments are now only processed through PayPal. 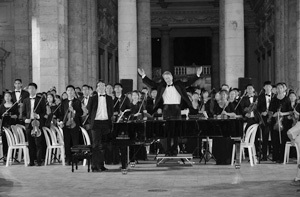 To find out more about PayPal please click here. 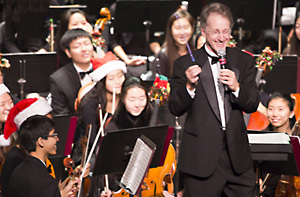 CYS no longer accepts mail-in check payments. 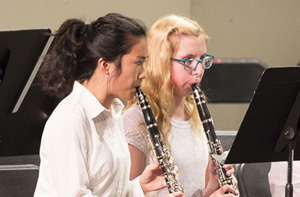 If a position does not become available for the 2019-2020 season, the application for each season becomes available in January and closes on March 1. 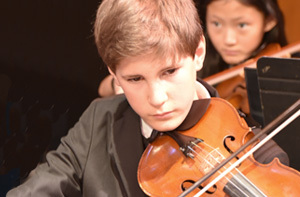 Auditions are held in late March and early April. 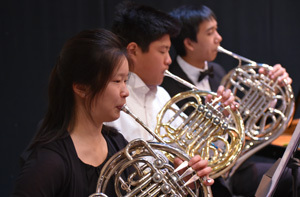 Auditions for CYS are open to students of high school age and younger as of September of the coming season. 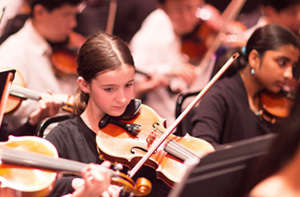 Each musician within a family will need to complete a separate form. 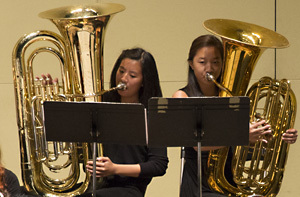 If you are interested in auditioning on two instruments, please complete a separate form. 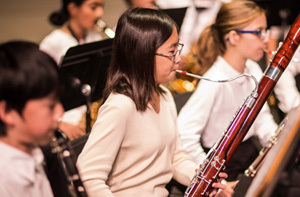 Please review the important Audition FAQs, Helpful Hints, and Audition Requirements section of our website prior to completing this Audition Waiting List form. 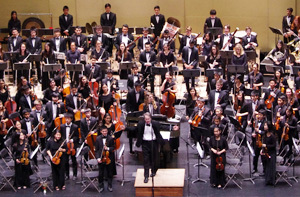 CYS membership is both a privilege and a responsibility. 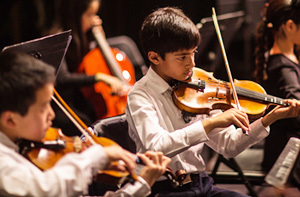 Students have an opportunity to create wonderful musical memories and experiences that they will carry with them for a lifetime. 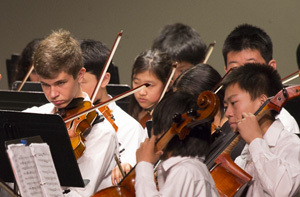 As members, students and families are asked to maintain CYS’s high standards.